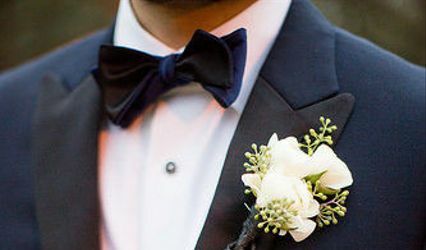 We have over a decade of experience in Houston styling menswear looks for every event, such as weddings and galas to interviews and graduations. 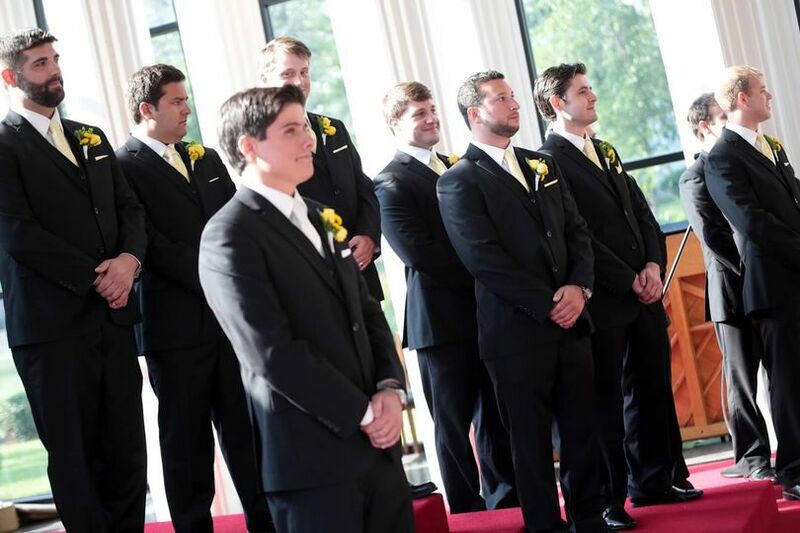 Whether you're the groom or a guest, we will help you find the perfect suit or tuxedo. 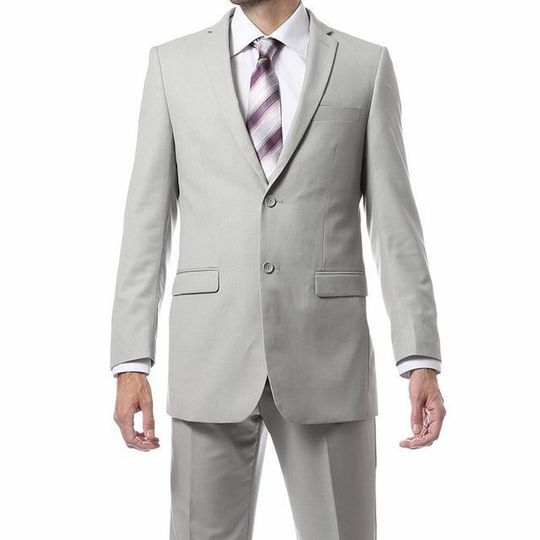 Don't rent another baggy suit, we have quality suits at rental prices that will be tailored to ensure fit and style. Bravo provided great service and attention to detail. 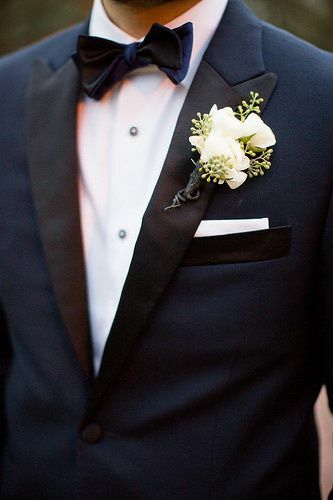 They ensured the tuxes fit as if they were custom made. They take their craft seriously and it shows. Highly recommend! 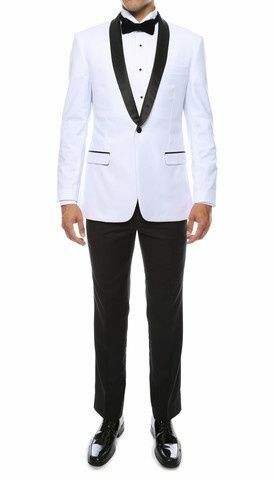 I got my husband's tux from Bravo Suit and Tux. 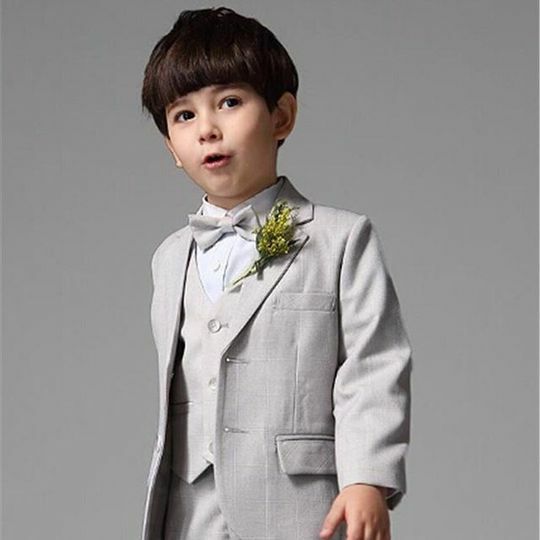 I knew what I wanted and could not find a suit like his to rent at an affordable price. I loved this suit shop and the guys who worked there. I would definitely go there to rent some unique stuff. They were very affordable and VERY QUICK. 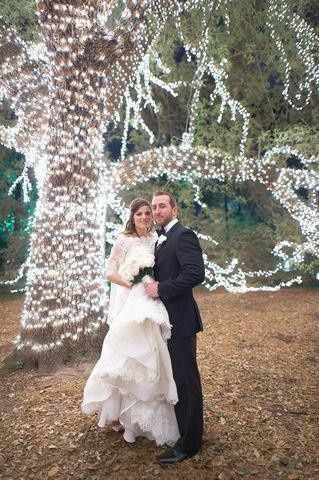 Everything went flawlessly with them! 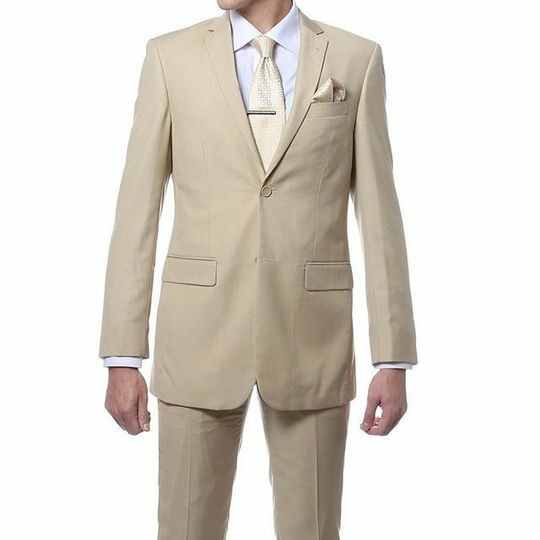 We worked with Ramzy to rent the suits that my fiance, best man and our fathers would wear to our wedding. The entire experience was great. Ramzy's ability to speak Spanish to our parents really saved us time. 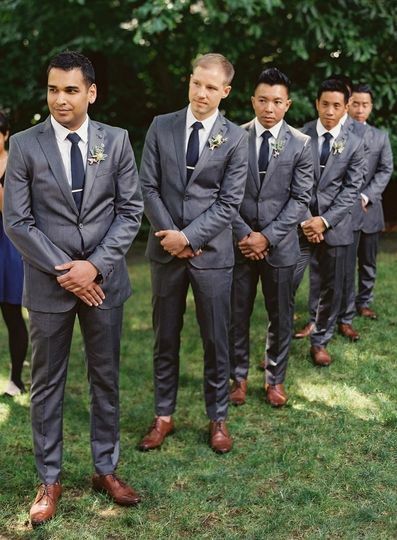 He had great suggestions on what would be better fitting for each body type and the event. Bravo had the suits ready to try at the promised time and performed alterations in time for the suits to be worn to the wedding. The suits were good quality and we ended up buying them. 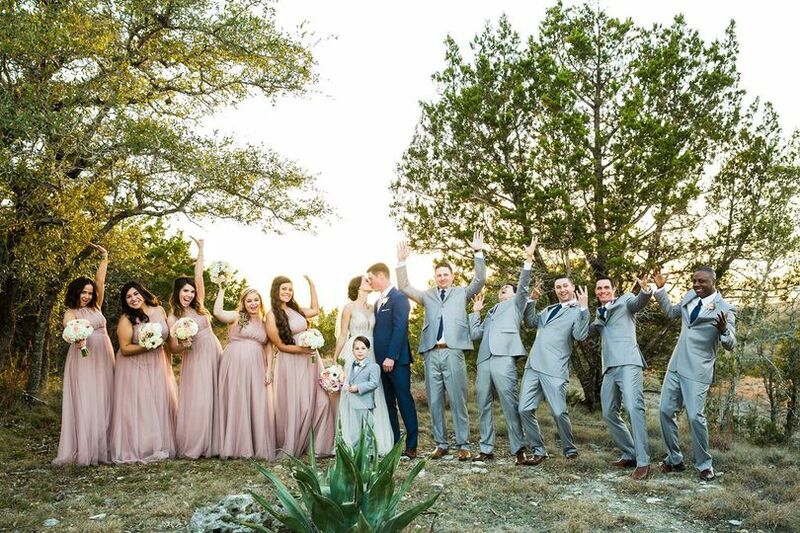 When you purchase a suit from Bravo, you will receive free alterations to ensure the fit is how you like it for your big day.